Real estate marketing has never been easier – or harder. 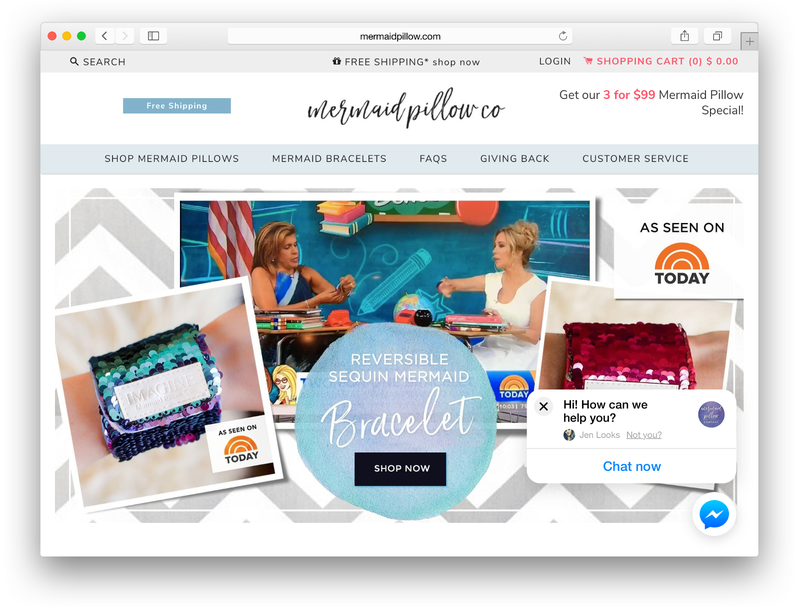 You can setup an ad campaign in minutes – but so can everyone else. And you're not just competing against other agents. Now you're also competing against new real estate tech companies like Opendoor, Purple Bricks, and Knock who have raised hundreds of millions of dollars. On top of all that, you’re juggling sellers, buyers, lenders, inspectors...we can keep going. So how are you staying ahead? There’s an entire market of tools and apps dedicated to making real estate marketing easier and more effective. But which ones actually work? And how do you decide which real estate marketing tools are worth investing your time and money in? We have identified the top 22 real estate marketing tools and apps that will save you time, simplify your workflow, increase productivity, and help you get more clients. Whether you’re a top agent or just starting out, these technologies will keep you competitive in this changing industry. A strong brand is bigger than you. It not only expresses what you represent, but also creates an emotional connection with your audience (ie: trust, reliability, confidence, etc). By staying consistent in your brand you will increase your exposure and stand out from competitors. 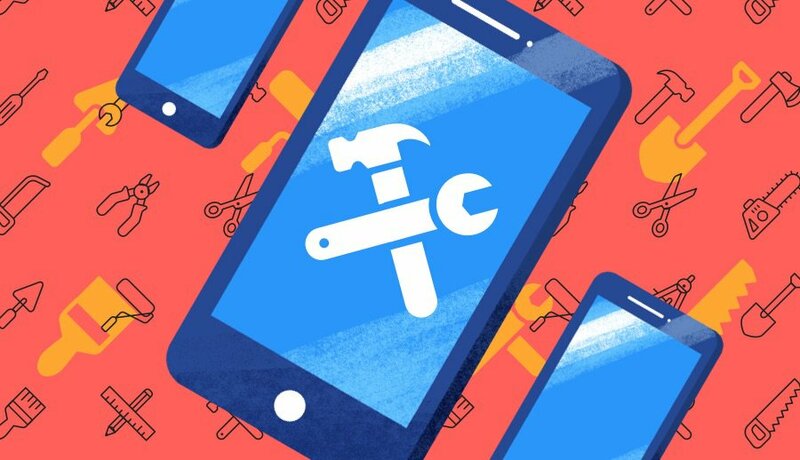 These 8 tools will help you be more creative while driving home the key elements of your brand. With these tools, you can focus on your message instead of how to spread your message. Building a social media presence empowers realtors to engage their target audiences more personally while still working at scale. But, building an audience on social media requires consistency. You will need to post consistently and strategically post across multiple platforms, like Facebook, Twitter, Instagram, and LinkedIn. MeetEdgar makes it easy to schedule and automate your content on Facebook, Twitter, Instagram, and LinkedIn! From writing posts for you (seriously), to re-posting interesting and relevant content, MeetEdgar has you covered! It's no coincidence that so many organizations and influencers "go live" on Facebook. 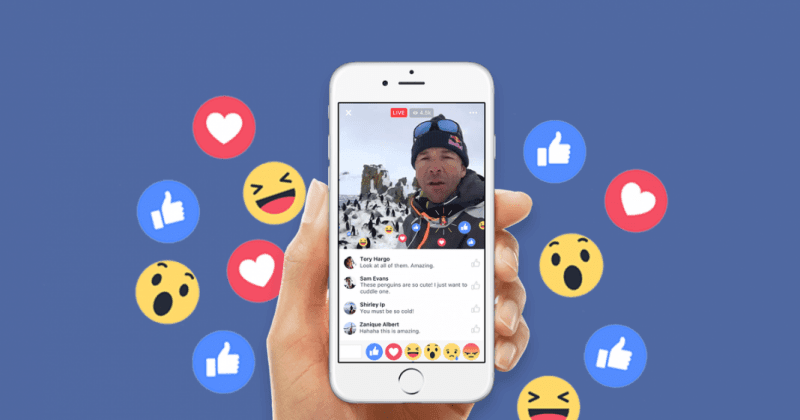 Facebook Live has become an ideal real estate marketing hub because it gives your followers a high degree of personalization at an incredibly low cost (it's free in your Facebook app). By broadcasting your thoughts and/or experiences you can connect with your viewers in an entertaining way, while expanding the reach of your brand. Most Real Estate agents who understand the value of Instagram at this point. Though not as large as Facebook (yet), it's growing quickly and its visual first style is a great fit for real estate marketing. 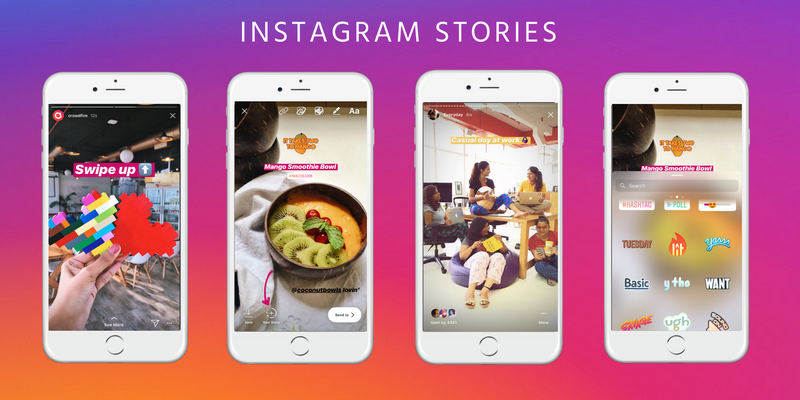 Every day, over 300 million people use Instagram Stories to create photo and video sequences that vanish 24 hours after being posted. Its ephemeral quality and easy to use editing tools make Instagram Stories more personal and often more engaging than the traditional post. Easily use their stickers, music, and boomerang. Real estate agents that learn to Unlock Instagram will get more followers by connecting with real people. Your business cards are often the first interaction people have with your brand. You want to leave an impact on prospects, acquaintances, or really anyone, even after you've left the conversation. MOO will help you feel confident in the high quality of this small but widely disperesed representation of your brand and personality. Oh, and Moo doesn't just do business cards. They also do postcards and flyers. You can even use Moo to design a Notebook to use in the office or to send as a gift to your past and future clients (everyone loves a good notebook). Hosting events is a tried and true real estate marketing tactic. Everybody appreciates an invitation to a party – as long as it looks like a good time. As Brandon Doyle writes in his latest book, Real Estate Marketing Playbook, events give you an opportunity to reconnect with past clients and build out your CRM. Eventbrite's easy to use platform will promote your event on social media to attract more people to your occasion. Got multiple events? 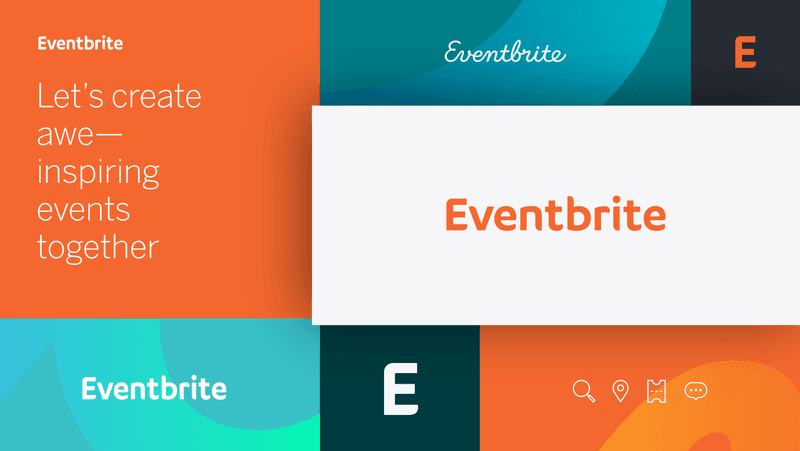 Use Eventbrite's designer tool to build a unique web event page so you can promote all of your events in one place. They will even track the traffic to your site and keep up with your attendees. "Hey Google, what realtors are near me"? People frequent their local google searches based on businesses or services "near me". Google My Business will not only help you show up in searches more frequently, but also help you ensure that your brand is represented well. 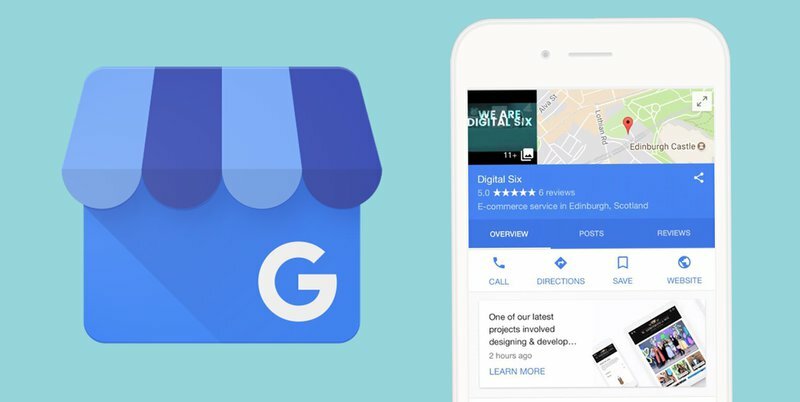 Google My Business provides you with the tools to update and change your business profile so people can easily find you through an online search. You can even add photos (as many as you want) to your search profile, which will draw in more people and create a better first impression. The best part, it's free! Start enhancing your business profile now. A good brand needs eye catching designs. While you can rely on Canva to make small design jobs easy, you should consider professional design help for higher impact projects like logo and brand design. Finding a good, affordable designer can be challenging (and time consuming). 99Designs has you covered. They make finding and hiring talented designers simple and painless. With 99Designs you can easily source custom designs catered to your needs, budget, and brand. We're all a little tired of email. But, email remains an incredibly powerful medium for real estate marketers. On average, email generates $38 for every $1 spent. That's a great ROI. Email marketing is a true cornerstone for building brand awareness and key in reaching your potential customers. By sending out email newsletters, information and advice you can stay top of mind with your ideal audience on a regular basis. MailChimp makes email marketing simple and effective. Their platform is designed for non-tech people, making it easy for anyone to use. With tons of features like an email scheduler, list segmentation, beautiful email templates, social media and even CRM integration, you will be sure to stay consistent when reaching your audiences. The best part, they have a forever free account, so if you are a small business with 2,000 or less subscribers you don't have to pay a thing 🎉. If you're like most agents, at least 65% of your business comes (either directly, or through referral) from people you know, like, and trust – your sphere of influence (SOI). Some of the most successful agents in the country attribute all of their business to their SOI. When nurturing their SOI, top agents don't rely on ads, automated emails, or postcards. Instead, they focus their time on relationship marketing: marketing focused on building and nurturing 1:1 relationships with people. 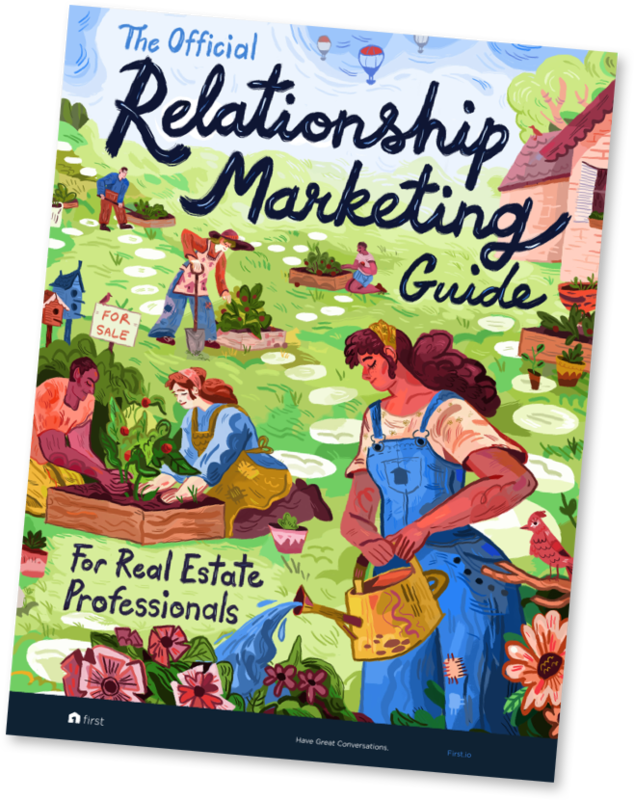 Although relationship marketing is the most successful strategy for winning business, ironically, very few real estate marketing tools have been built to make relationship marketing easier or more effective for agents. The most successful relationship marketers in real estate, like Stacie Staub of West + Main and Sean Carpenter of Coldwell Banker, have developed systems that empower them to prioritize effectively, connect consistently, and add value to the relationships they're cultivating. These 3 real estate marketing tools will help you nurture your most important relationships in an easy and effective way. Nothing is more painful than seeing someone you know list with another agent. Unfortunately, this is a very common feeling amongst agents. Even top agents miss more than 60% of listings in their network! Stop missing those opportunities. The First Conversations mobile app provides quick access to your most valuable contacts in one place. Whether you are preparing for your day over a cup of coffee, or waiting in line at the grocery store, you can easily identify likely sellers in your network and connect with them. After you import your contacts into the mobile app, First uses machine learning and A.I. to pinpoint the people in your network who are most likely to sell in the next 6-12 months. But staying in touch is only half the battle. 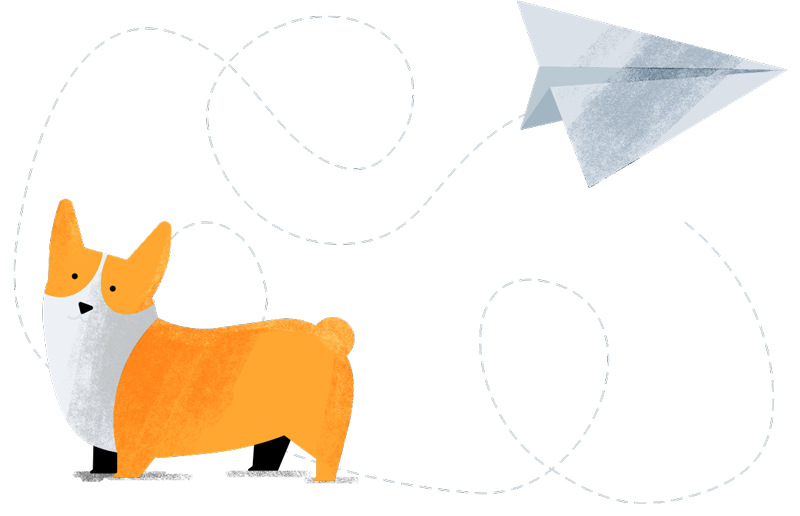 First also makes it easier to get in flow with your top priority contacts with Next Steps. Conversations fuel relationships, and without consistent follow up, the strength of your relationships will fade over time. Setting a next step after each conversation, will help ensure you’ll never forget to nurture the relationships in your network. We've already talked about how much of a drag email can be. Clutter can create a dread of checking an inbox. As the emails pile up, it's easy for them to all start looking the same. A good subject line is the key to getting your email opened. But getting your email read and creating a real conversation requires even more creativity. Video emails give you an opportunity to cut through the clutter and create conversations via email. BombBomb makes video email easy. Not only that, but BombBomb tracks engagement with your videos and alerts you to follow up opportunities. Following up with your network is essential to growing a successful real estate business. BombBomb helps you create unique and personalized messages that will stand out in the inbox. We all understand how awkward it can be to reach out to someone in your SOI that you haven't spoken to in a while 😬. Instead of hiding behind ads (and the higher costs they require), consider the lowly comment. The internet is littered with articles on how to optimize Facebook ads, but for relationship marketers, a simple comment can create far more value. 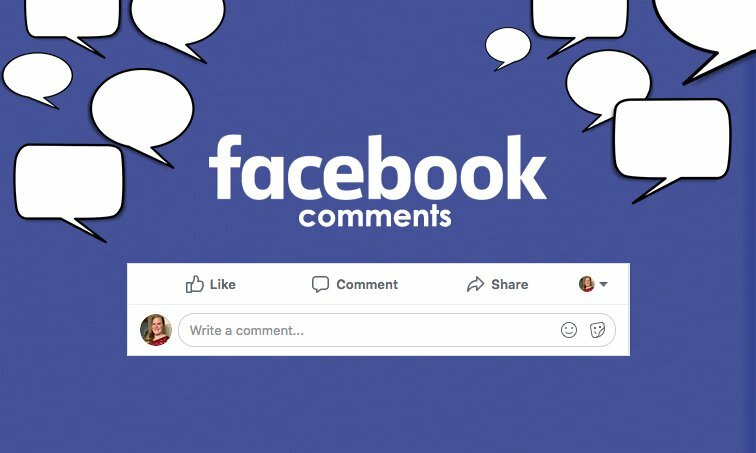 Facebook comments provide a low pressure, free way to spark conversation with lost connections and stay top of mind with current ones. Everyone appreciates engagement with their Facebook posts. Leaving comments on someone's Facebook post will let you bypass the awkwardness of carrying on conversation, while showing that you care about what's going on in their life. Remember none of your comments have to be real estate related. You can just mention how cute their dog is or how much you like the restaurant they just posted from. For 44% home buyers last year, their first step was to start searching online listings. 93% of home buyers searched online listings at some point. Half of those ended up finding their home online. You know that digital marketing is the most important channel for marketing listings to potential buyers. 87% of home sellers reported to Zillow that finding interested buyers is the most valuable service agents provide. Getting your listings online is easy and not enough to stand out from the competition. These 4 real estate marketing tools will help you enhance your online listings and draw more attention to your business. Boost by Homespotter pulls real-time information from your MLS listings to automatically generate beautiful ads for social platforms, such as Facebook and Instagram. You can customize each ad, monitor its performance, and get leads from a targeted audience. Now that Spacio is also part of HomeSpotter, you can easily combine state of the art social advertising with open house lead generation. Open houses are an easy way to gain buyer leads, but handwriting can be illegible and follow up is hard to remember. Maximize your open house lead generation by inviting visitors to check-in with Spacio's digital sign-in form. Spacio collects your visitor information and automatically sends all your attendees follow up emails. Oh and it will integrate with your favorite CRMs to help you keep up with those leads so you don't have to remember who's who! According to a 2013 survey by Rightmove, floorplans are necessary if you want to catch the attention of 1 in 4 buyers. That number has likely gone up in the last 6 years. Magicplan makes floorplans easy. It's mobile app scans a room in 30 seconds than converts it into a floor plan instantly! Automatically see measurements added to your plan, so you can go back and add furnishings with their object tooler. Adding a 3D walkthrough to your listing can generate 49% more qualified leads, according to Apartments.com. Matterport's unique 3D capture process enables you to take unlimited snapshots from every angle to create immersive 3D walkthrough that wins listings while delighting clients with more buyer interest and fewer open houses. Simply capture a space with a Matterport camera, then let them do the rest by converting it into a 3D model. Publish the model to your website, Realtor.com, Homes.com, or any social media channel, and see more leads roll in. Photos are proven to increase real estate sales (especially high quality ones 😉) because they draw in more prospects. BoxBrownie will up your real estate marketing game by transforming your listing photos into eye catching images. Their multi-faceted enhancement tool can edit photos, virtually stage a space, create floor plan redraws, renders, and more. Now you can stand out from the crowd and increase your sales with professional listing pictures. Creating content is a must for Real Estate agents. Whether it's a blog, video, or E-book, the content you produce will build trust in your brand and help position you as an expert in the industry. But engaging your audience is a challenge, especially when your competitors are creating similar content. Use these 4 content marketing tools to create compelling content that your audience will love. Whether you need to design flyers, graphics, or eye-catching images for your social media posts, Canva makes design easier than ever for the non-designer. With hundreds of templates for real state flyers, postcards, and more, you can go from 0 to designed in less than 30 minutes. Canva is remarkably easy to use. Simply drag the elements onto the design and click to position and size them. Almost no technical knowledge needed. Best of all, you can use it for free! It's challenging to get more engagement with your content. Especially when you aren't sure what content is resonating with your audience. By installing Google Analytics on your website, you can see where your visitors come from, which pages they visit, and for how long. You can use Google Analytics reports to determine what types of content get the most attention. Have a video that gets more clicks than your blog posts? You should post more videos and see if the trend holds. If you want to get really technical, Google Analytics has plenty of options. You can set up conversion goals to not only see which pages get the most views, but which pages get you the most clients. If you're a Real Estate agent, you are busy. It's a fact of life, and there's no getting around it. Thankfully, Clear Voice has a solution for that. They allow you to connect with freelancers to complete specific content marketing projects to tasks. No need to spend hours brainstorming topics, researching and writing blog posts. Simply sign up for Clear Voice, and get your own personalized content team. Use their intuitive interface to hire freelancers to create content designed for your network. Review drafts and give feedback to ensure the end product is something your audience will love. Full disclosure, this is one my favorite tools (I'm using it to write this post). Story Chief is a full-blown marketing expert wrapped up in an online tool. 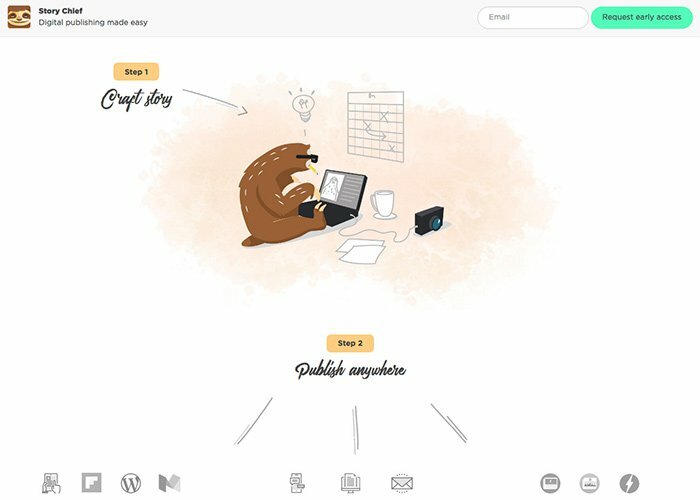 There are two main areas where this tool focuses: helping you write the best possible blog posts, and publishing them across all your platforms with just a few clicks. When you write a post with Story Chief, you can get live feedback on how to improve your search engine optimization (SEO), and make your article more readable. That's right, Story Chief helps your content appeal to both humans and machines. Not too shabby, eh? Once you have your post optimized and ready to go, Story Chief sends it to your blog and social media pages. No more copy and pasting links to all of your different accounts! Only 5% of sellers and 14% of buyers found their real estate agent online last year. But, online lead generation still accounts for a huge proportion of spending by real estate agents. Even so, you can win business online. The key to successful real estate lead generation is actually not lead generation (easier than ever), but lead conversion. Despite all the money invested in CRMs, email marketing strategies, texting hacks, etc., the average conversion rate is still just 1%. These 3 tools will help you get better ROI from your online leads. What real estate agent doesn't have a Facebook page? And if you do have a Facebook page, you likely understand the growing importance of Facebook Messenger. Facebook recently made it possible for anyone to ingrate Facebook Messenger directly into your website. This makes it possible to manage your website conversations in the same place as your Facebook conversations. Do you pay for leads, but never find time to call them, let alone follow up? 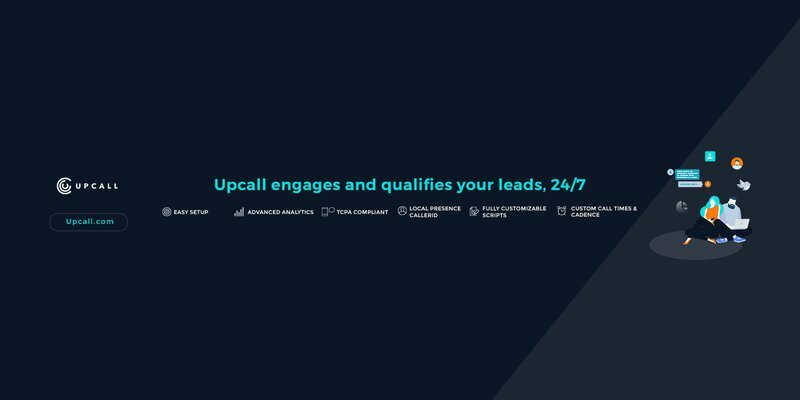 Upcall will engage your leads at the right time with customized call scripts. Don't worry about impersonalized calls. They will engage your prospects in a friendly two-way conversation that will drive leads towards your goal, whether that's scheduling an appointment, qualifying them as a lead, or simply gathering information. Call Action: Stay Efficient as You Attract and Convert More Inbound Calls. Converting leads can be difficult especially when it’s dependent on answering your phone. And with so many mobile phones everywhere, inbound call rates have increased making it that much harder to juggle your day to day, with answering your phone. But you won’t ever have to miss another call! With Call Action, stand out from your competition by instantly responding and building reliability amongst your network. The app will track and save each inbound call to your CRM to efficiently manage all your possible leads. Even if you miss a call, the Call Action intelligent SMS feature will respond to callers automatically so they stay engaged. We believe these 22 real estate marketing tools will help you improve your marketing in 2019. More importantly, we believe that clients are won through conversations, not campaigns, and definitely not cool tools. The conversations you create, and the relationships you build, are the real estate agent's strongest defense agents iBuyers and your local competition. By saving you time, improving your focus, and enhancing your brand the real estate marketing techniques and tools described in this article, will help you stay competitive and grow a thriving real estate business.